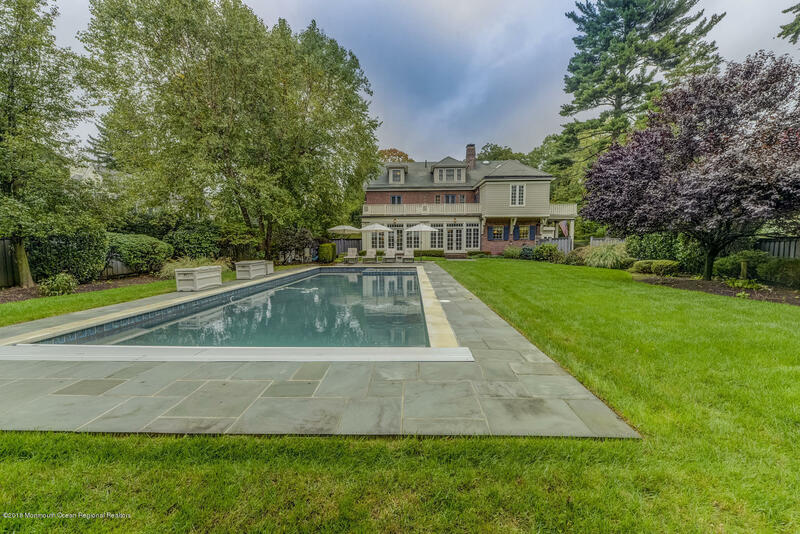 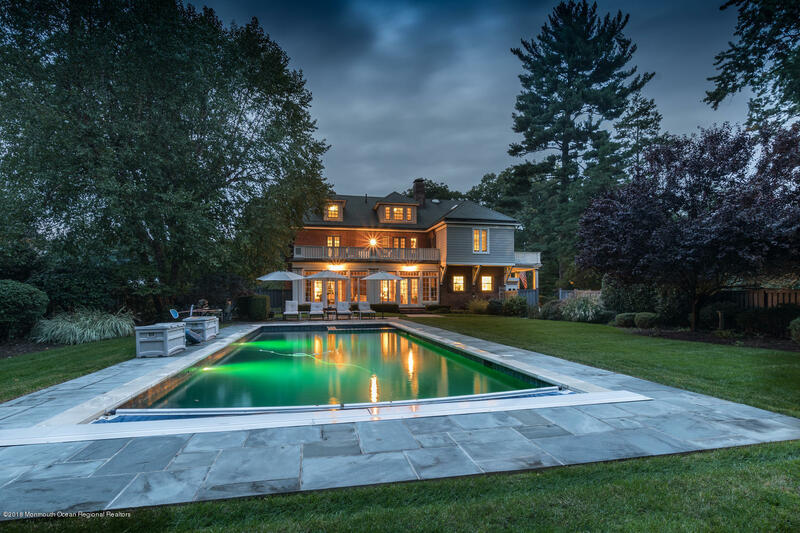 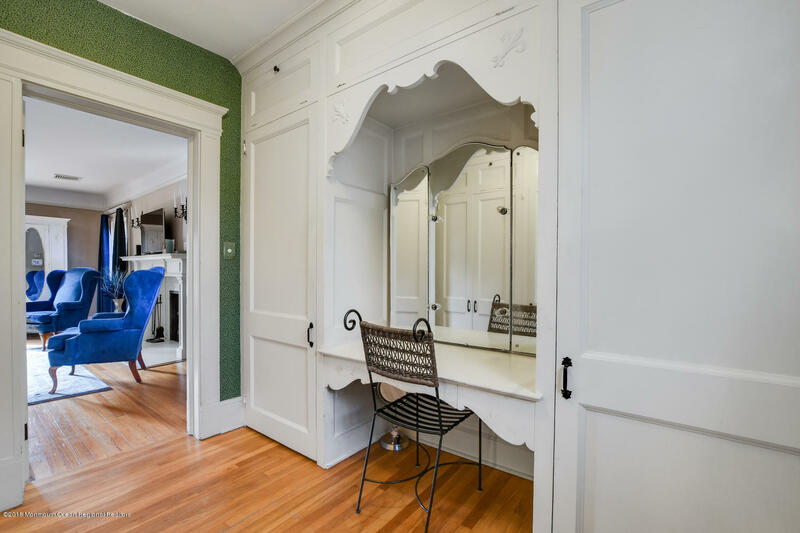 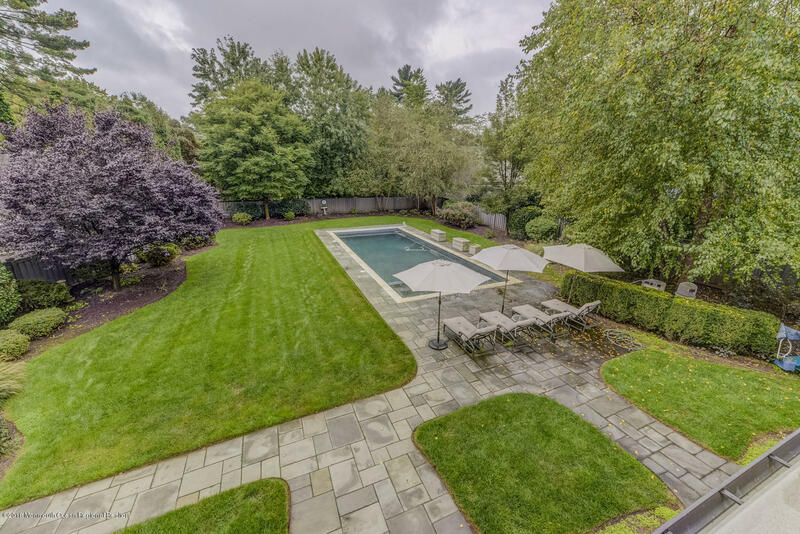 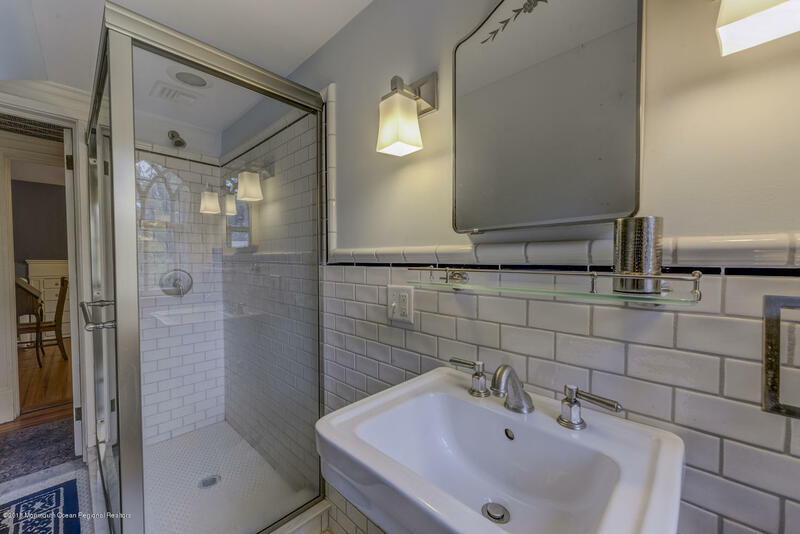 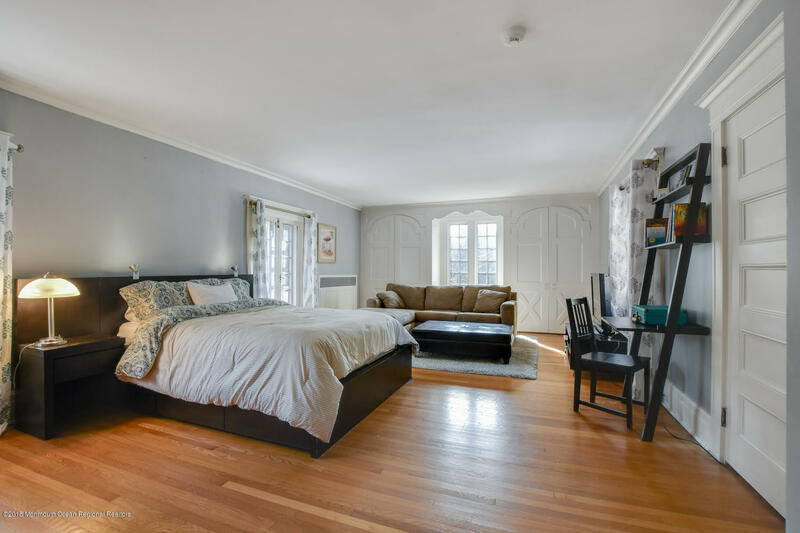 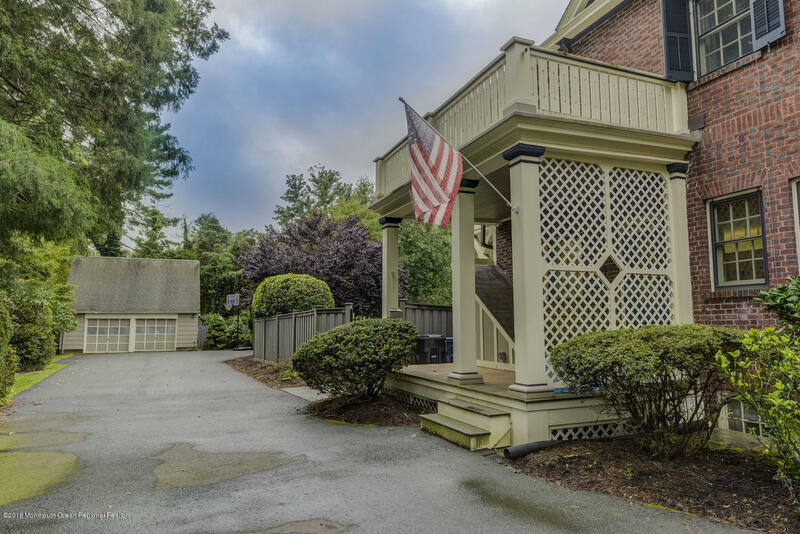 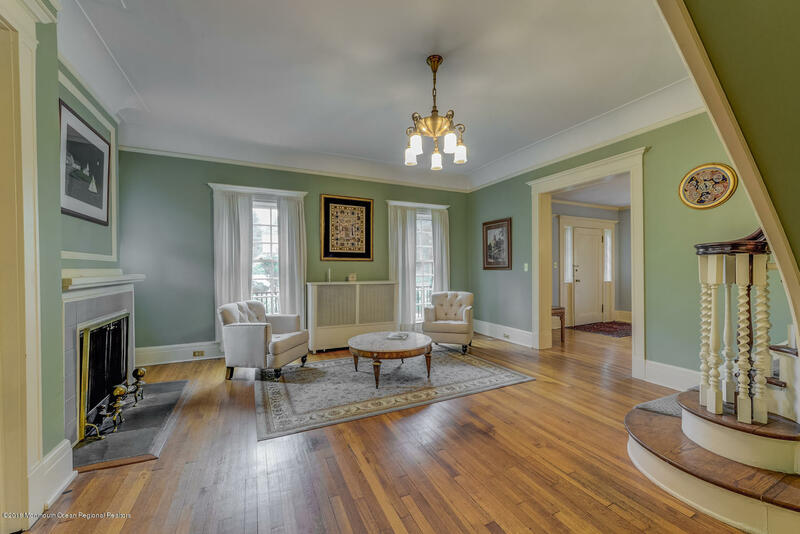 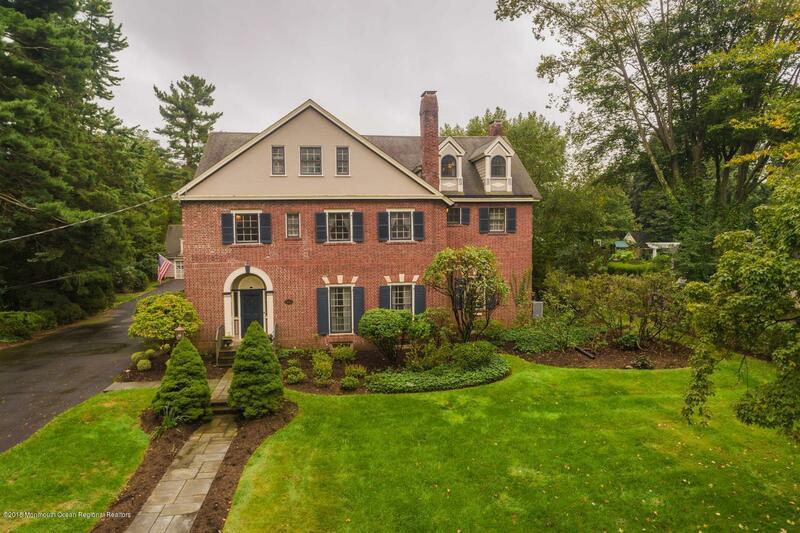 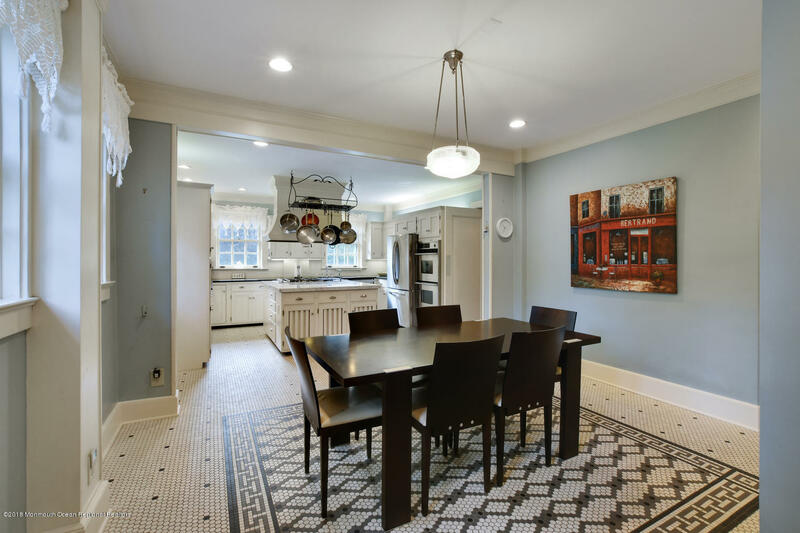 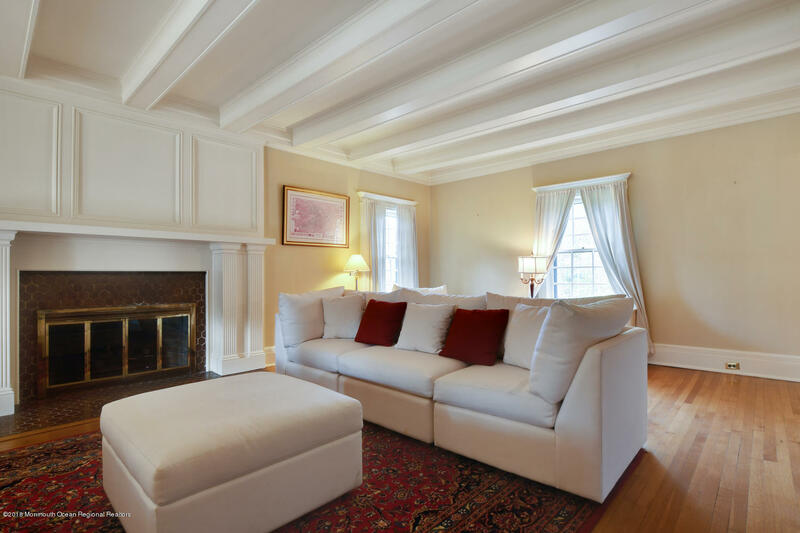 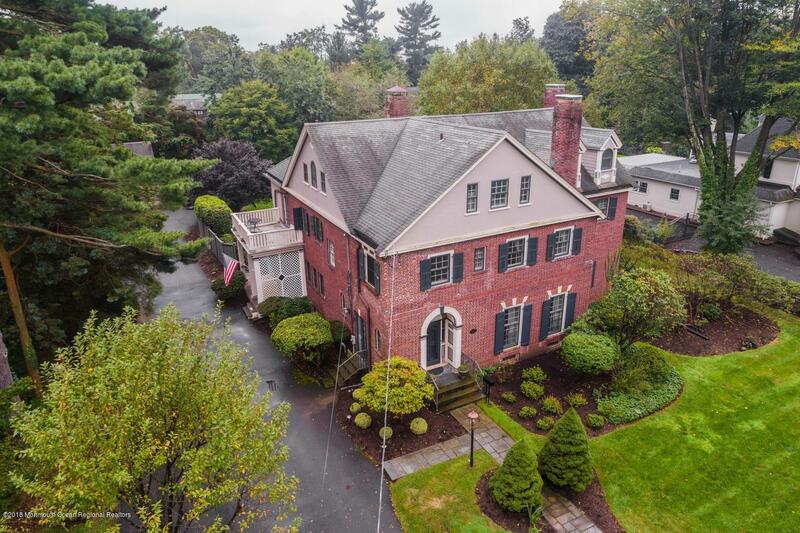 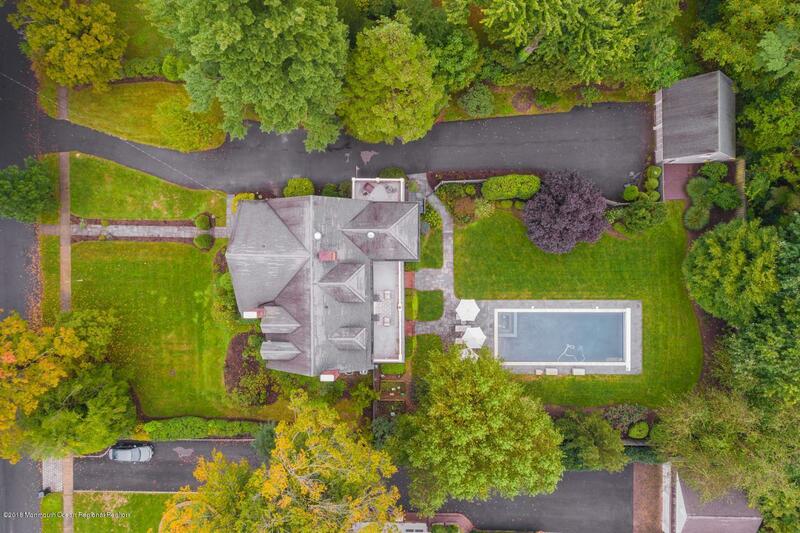 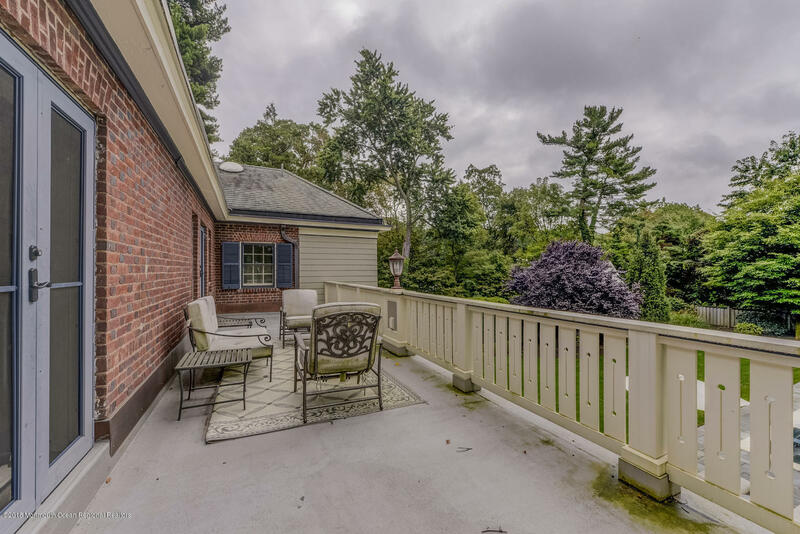 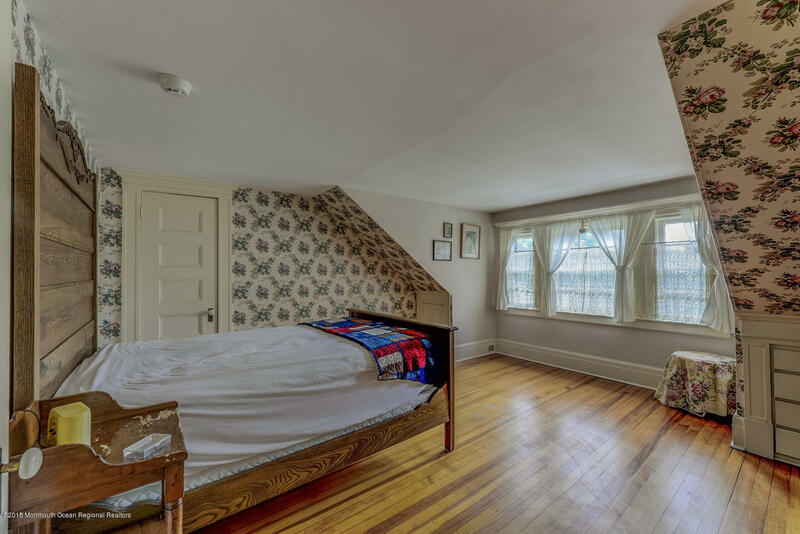 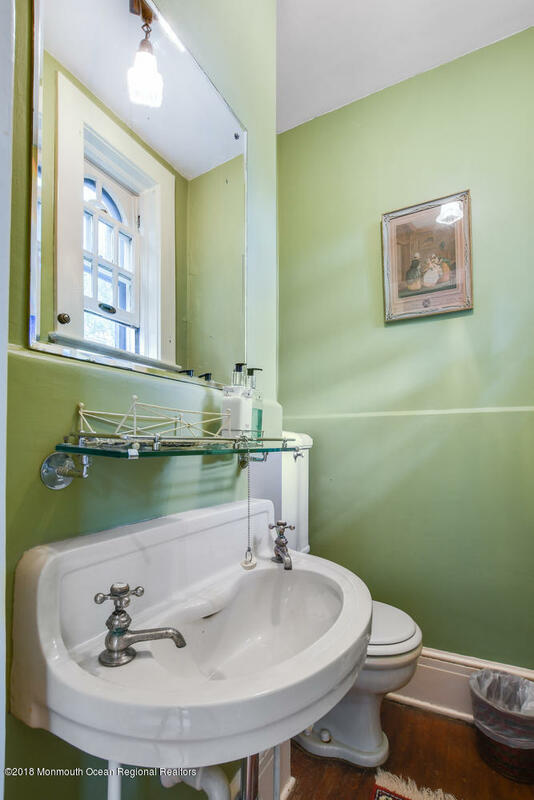 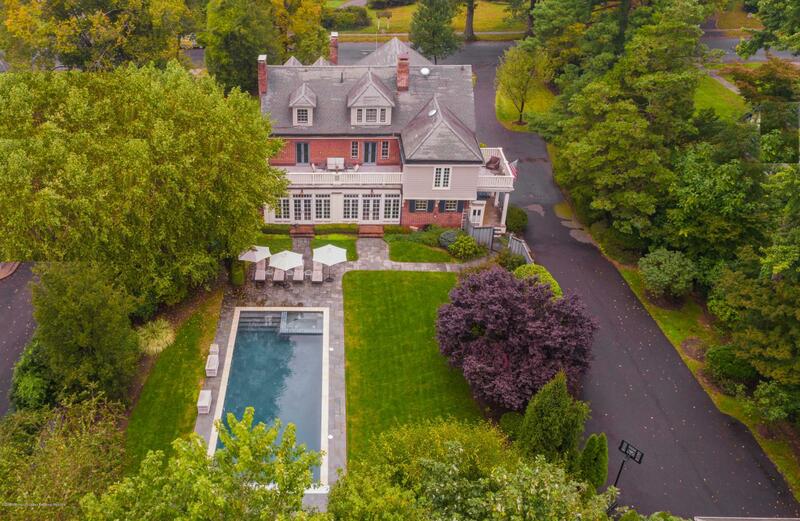 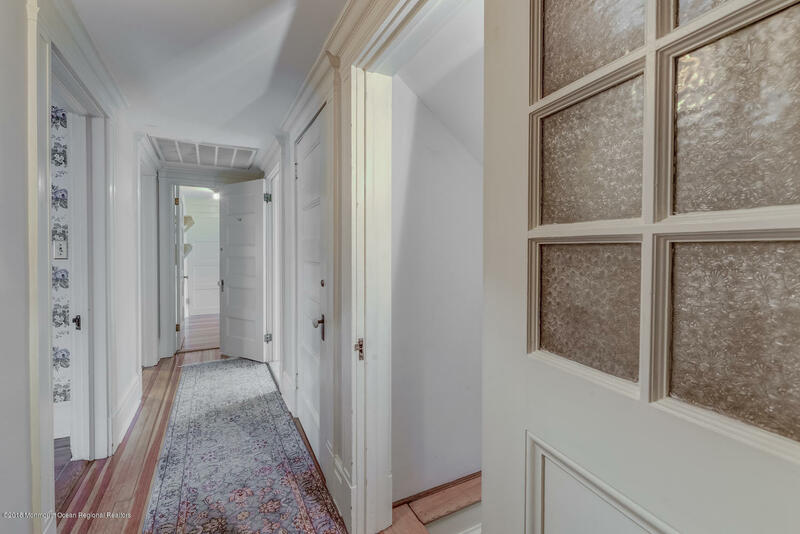 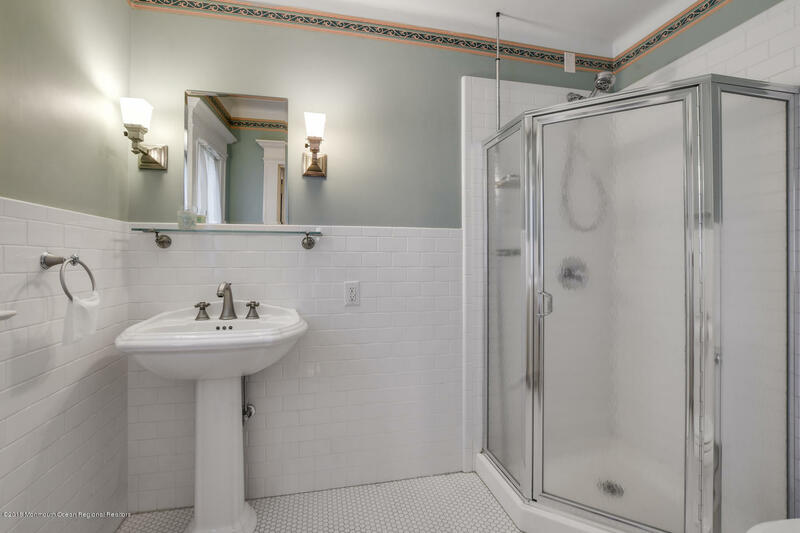 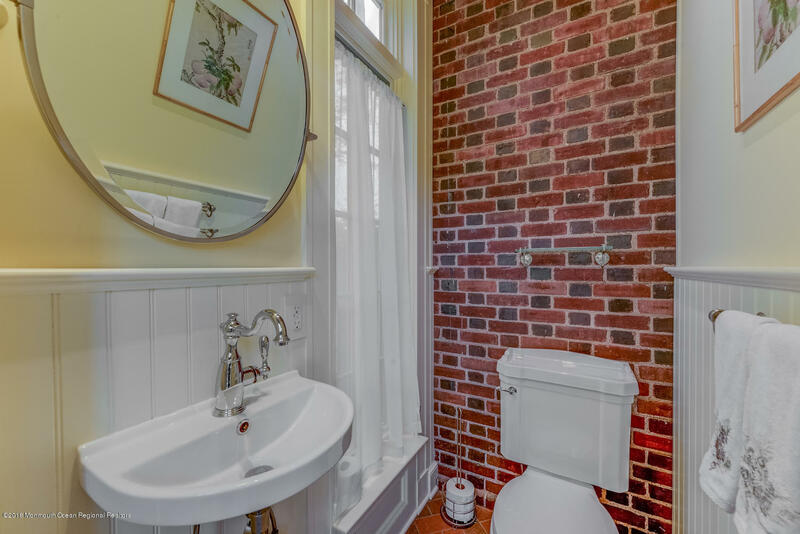 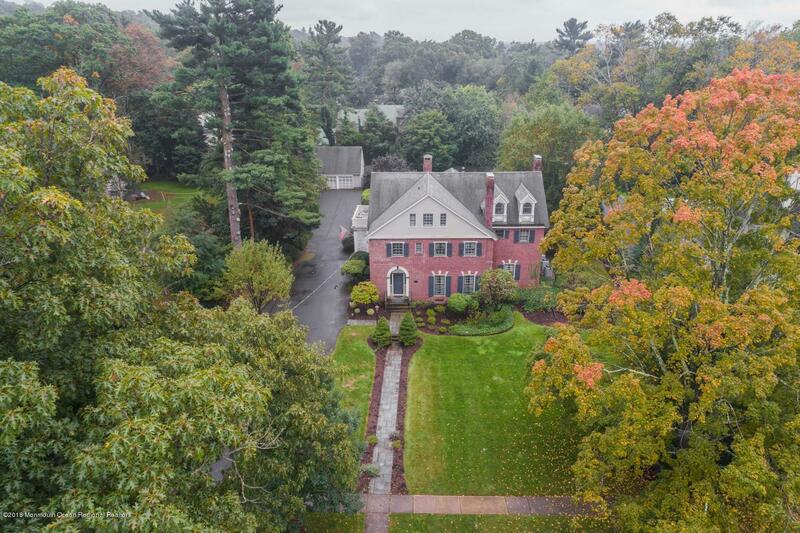 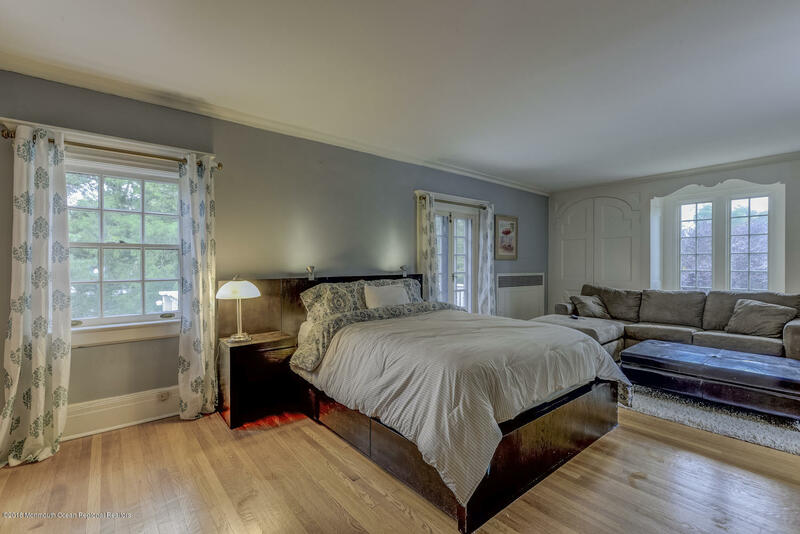 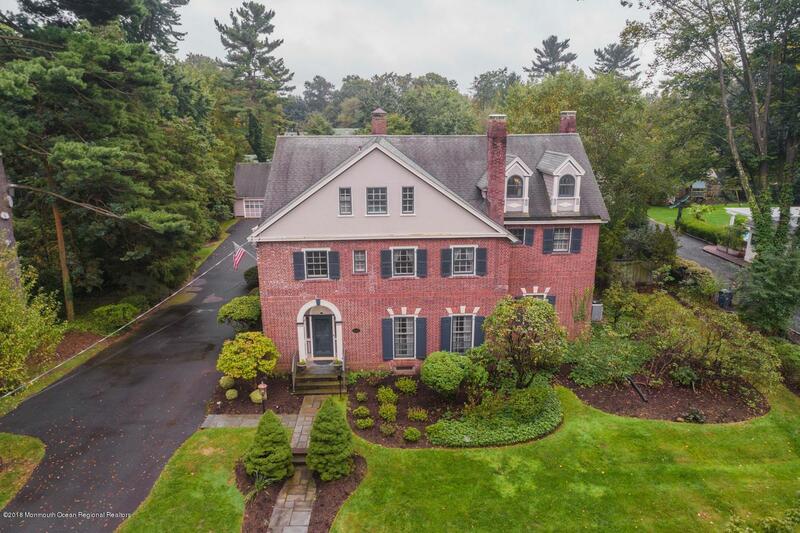 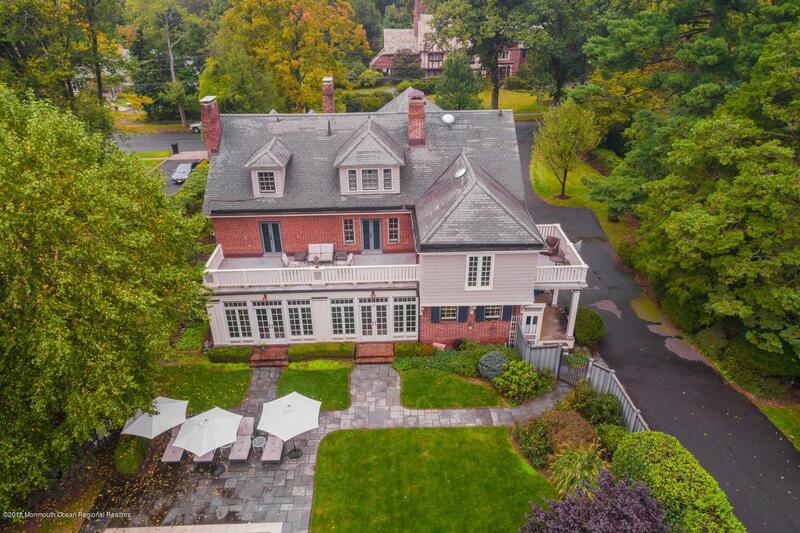 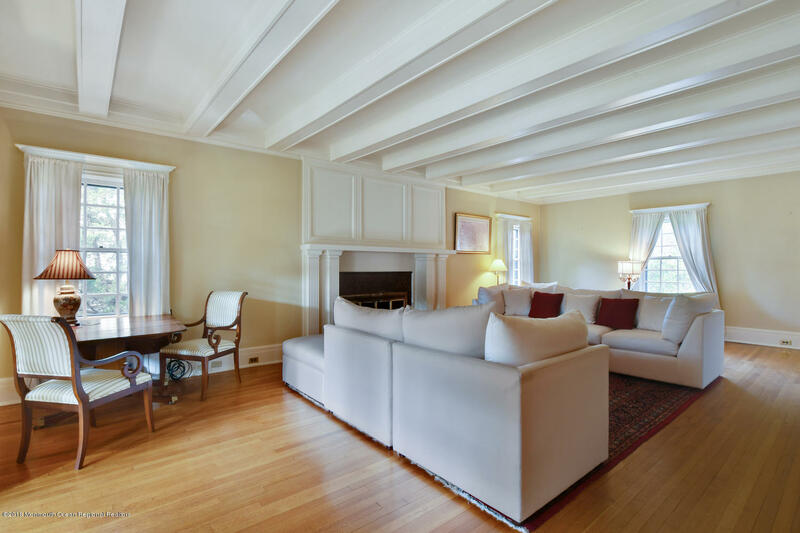 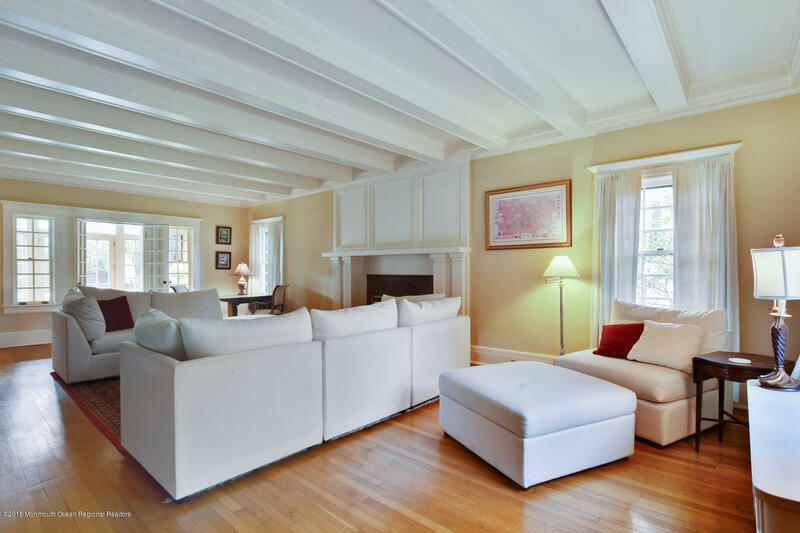 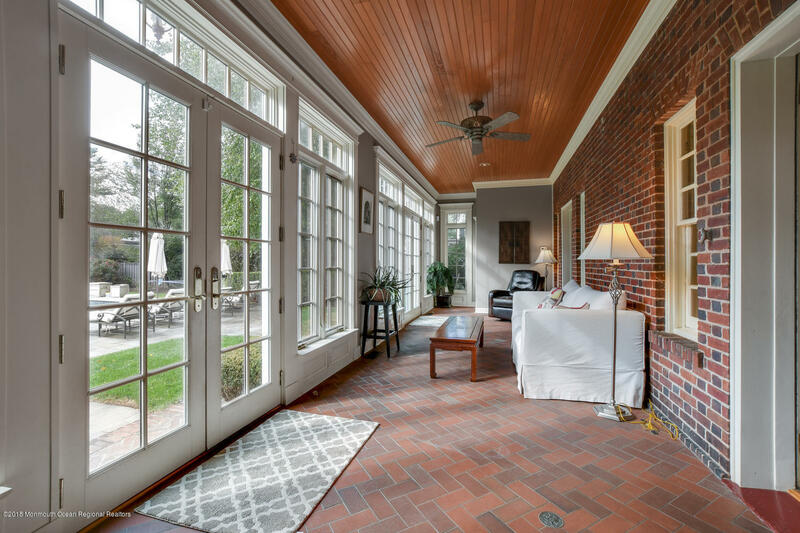 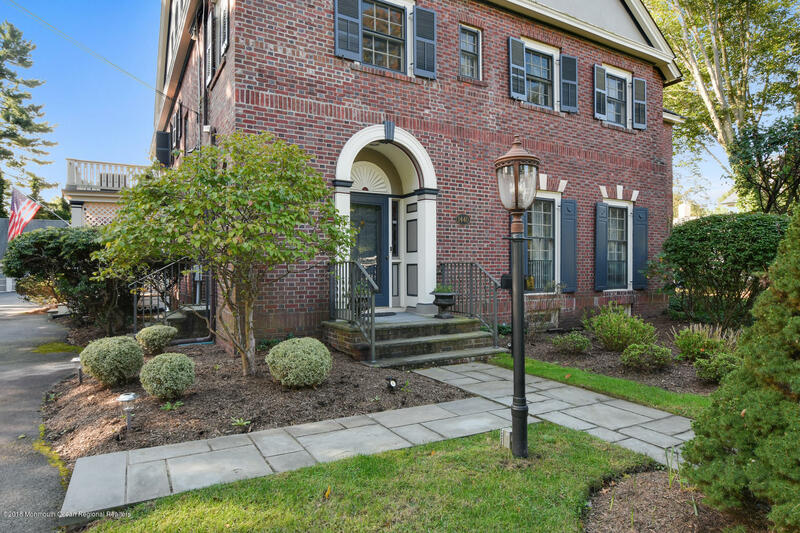 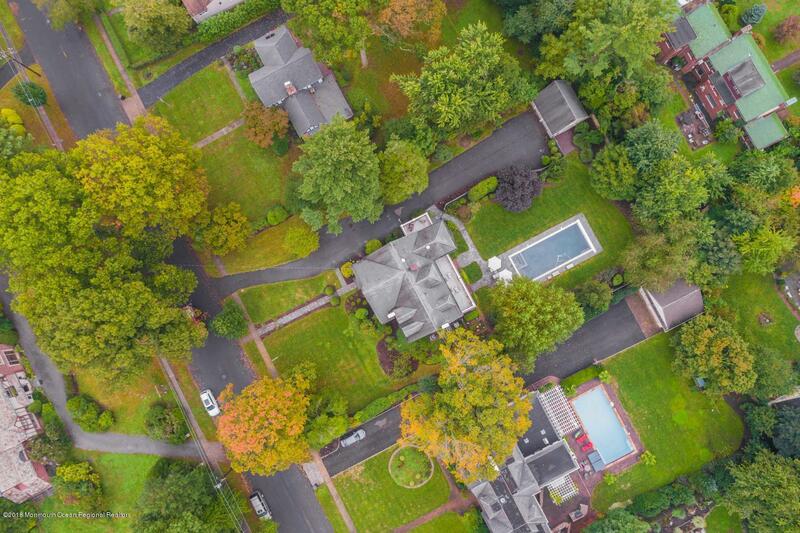 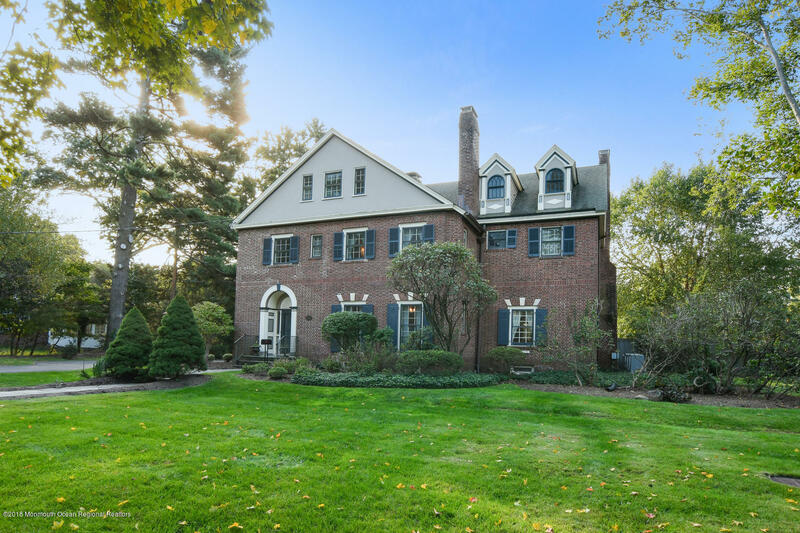 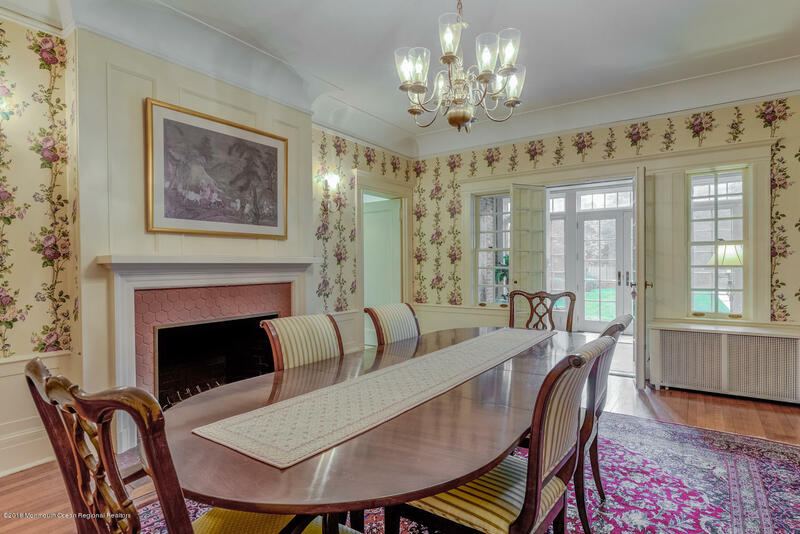 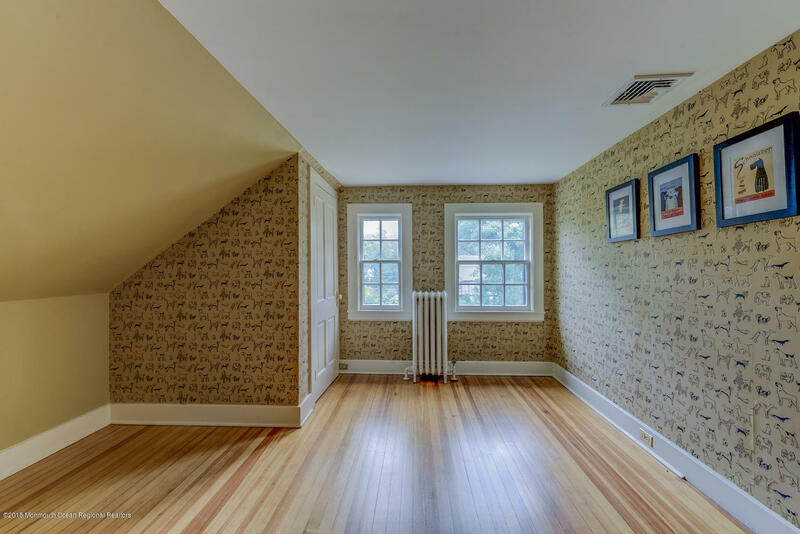 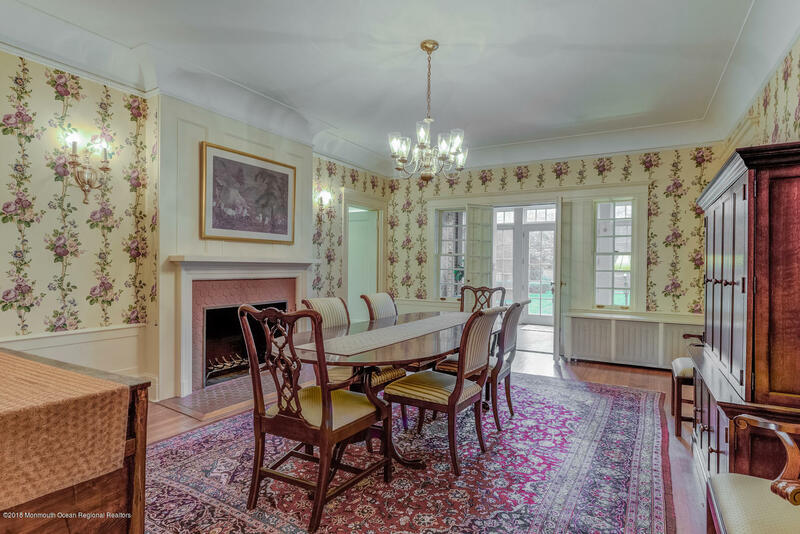 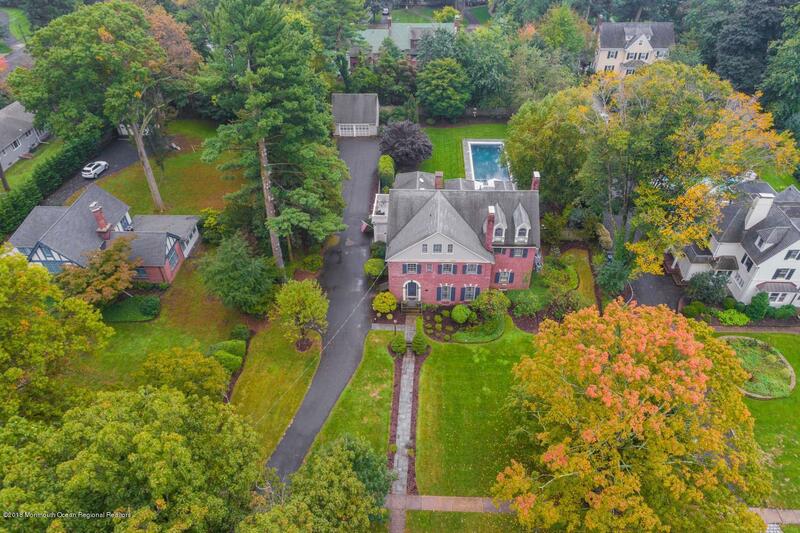 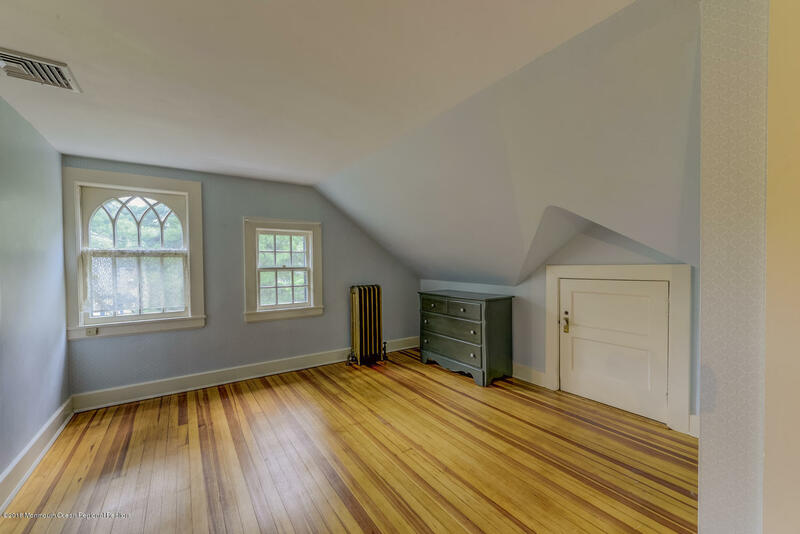 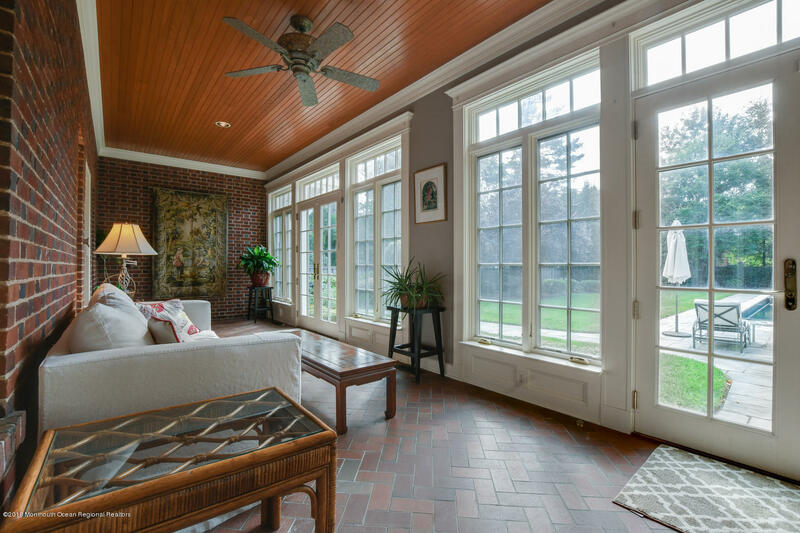 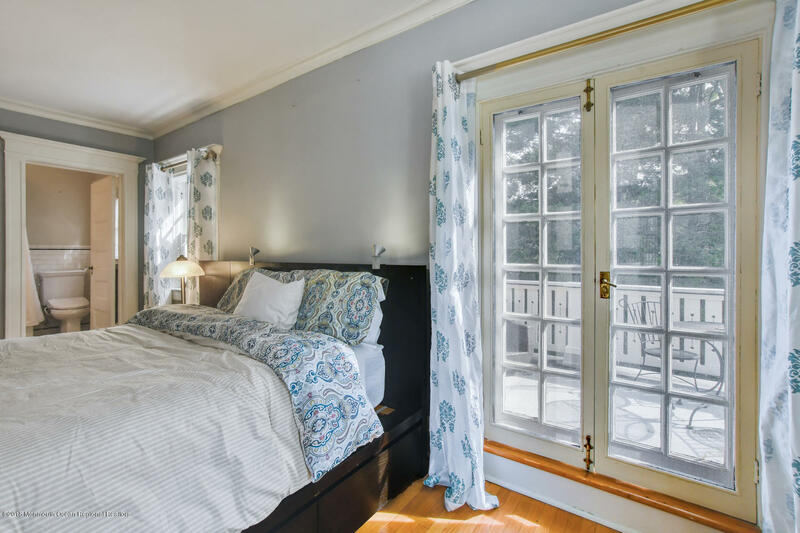 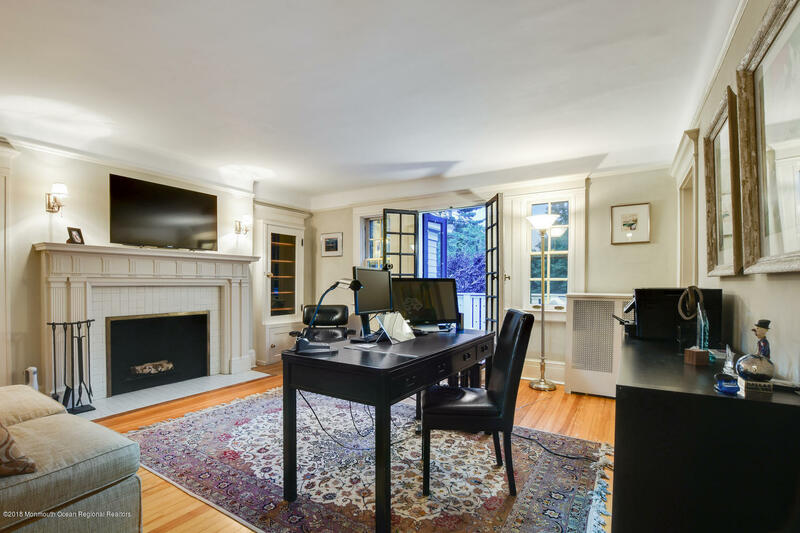 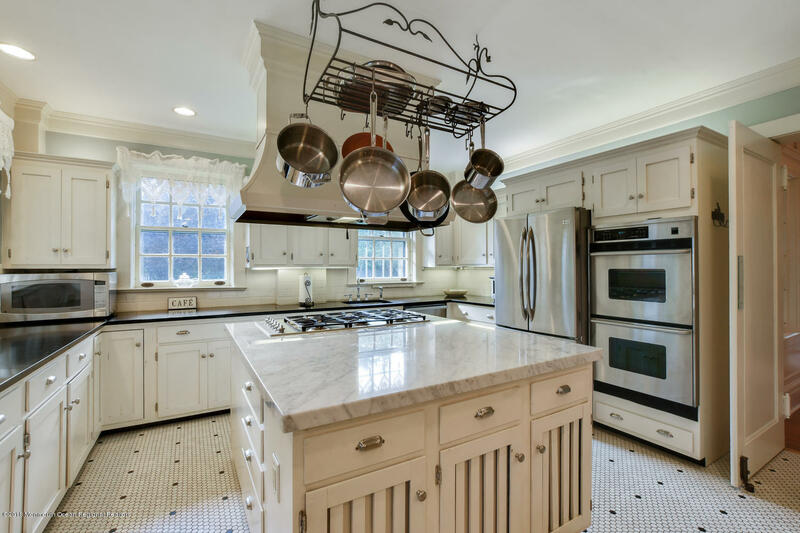 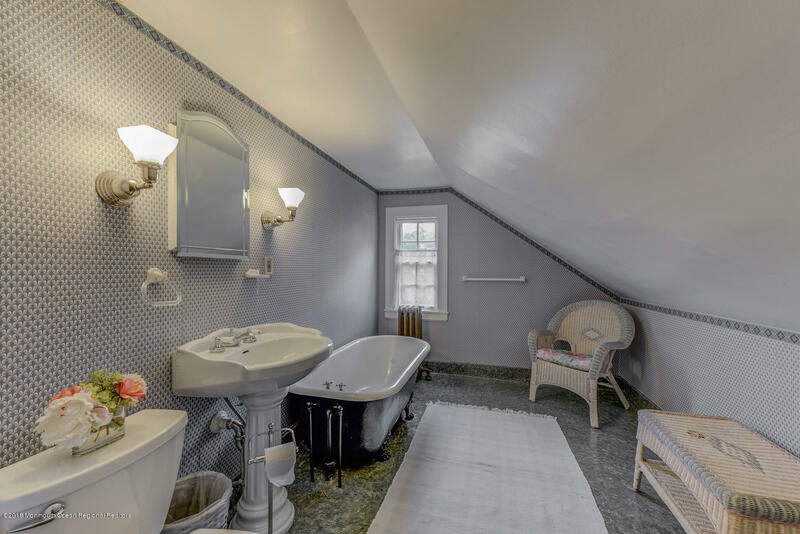 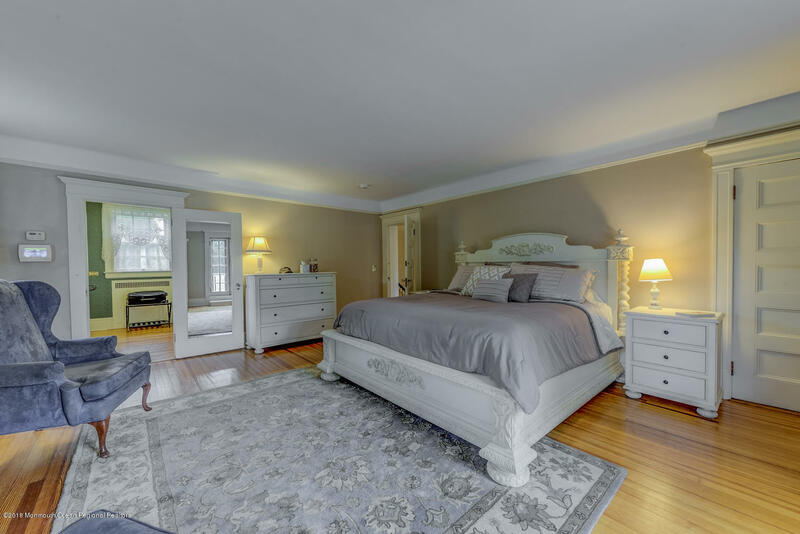 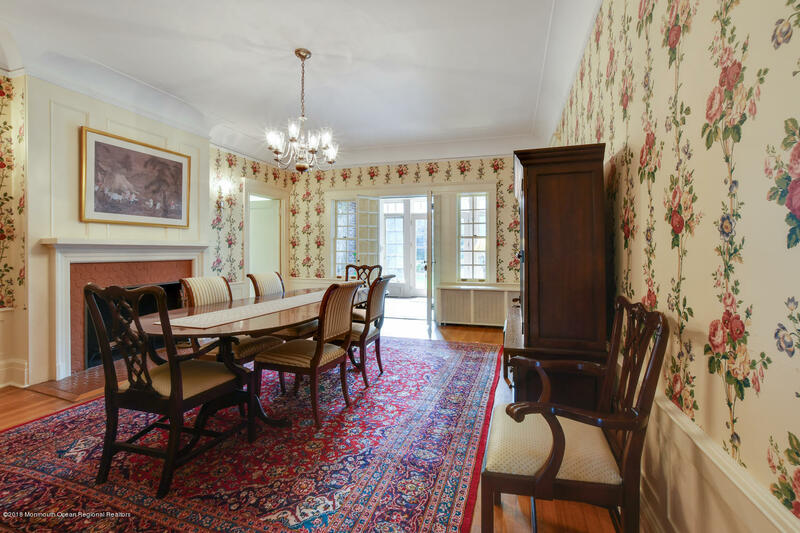 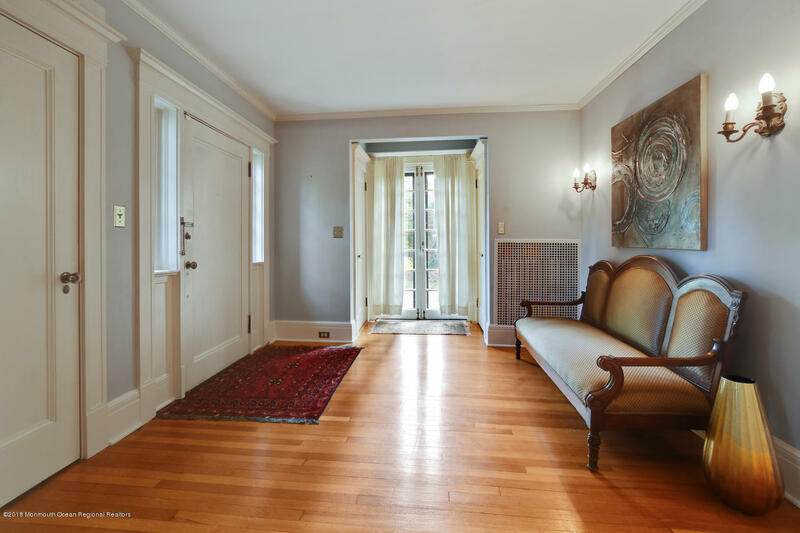 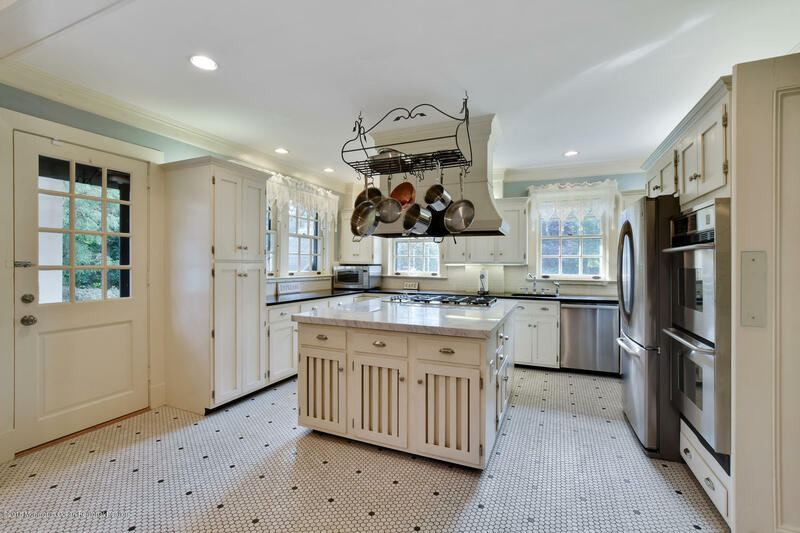 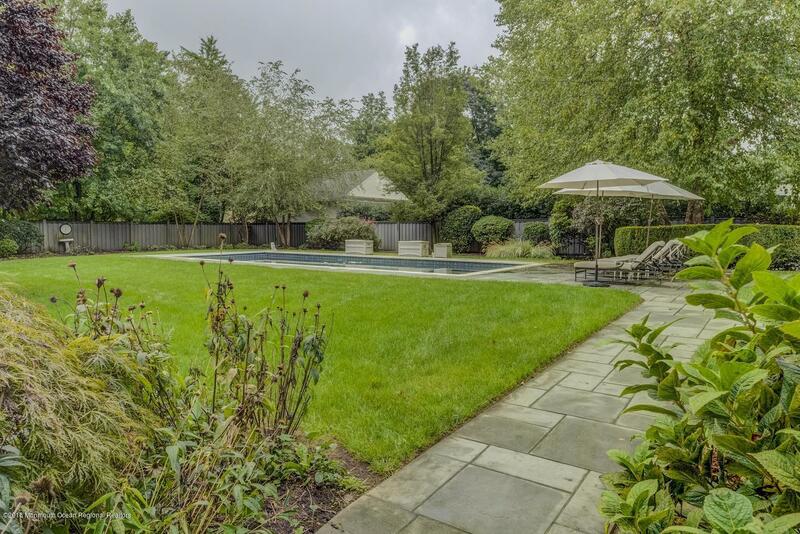 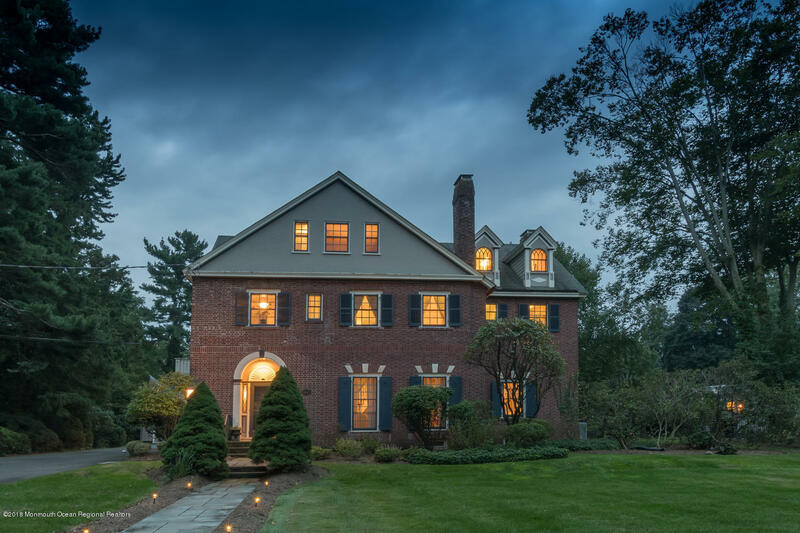 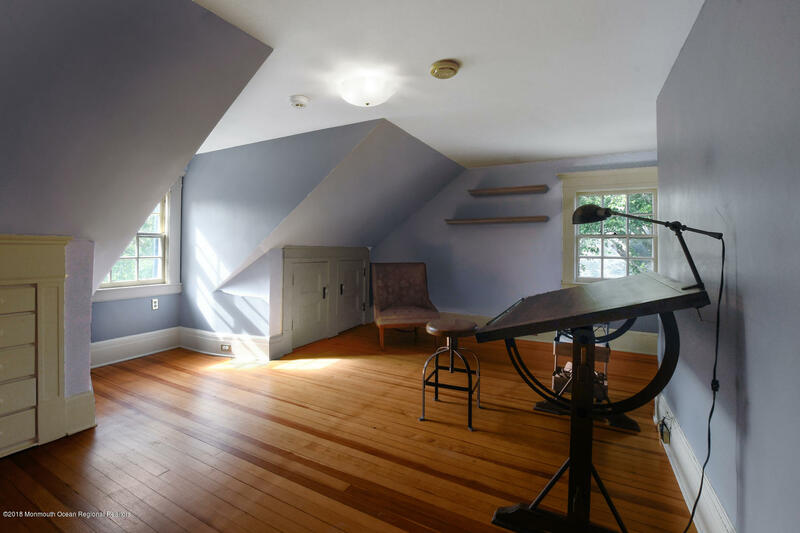 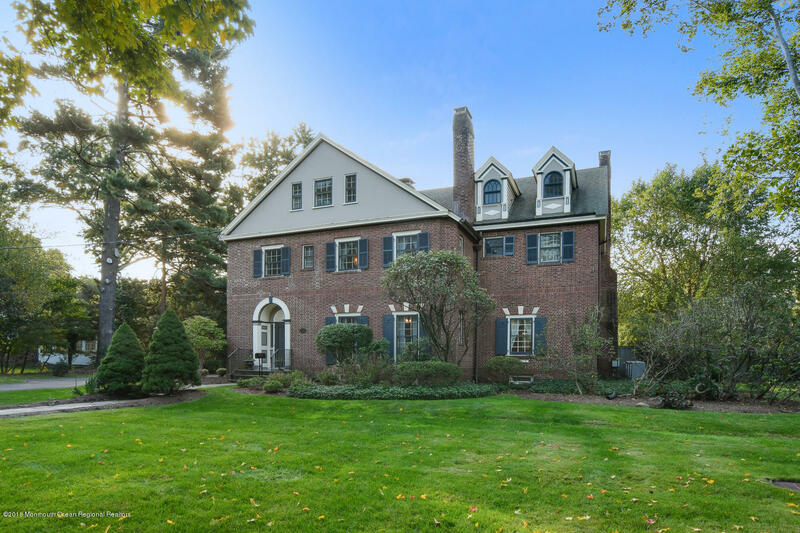 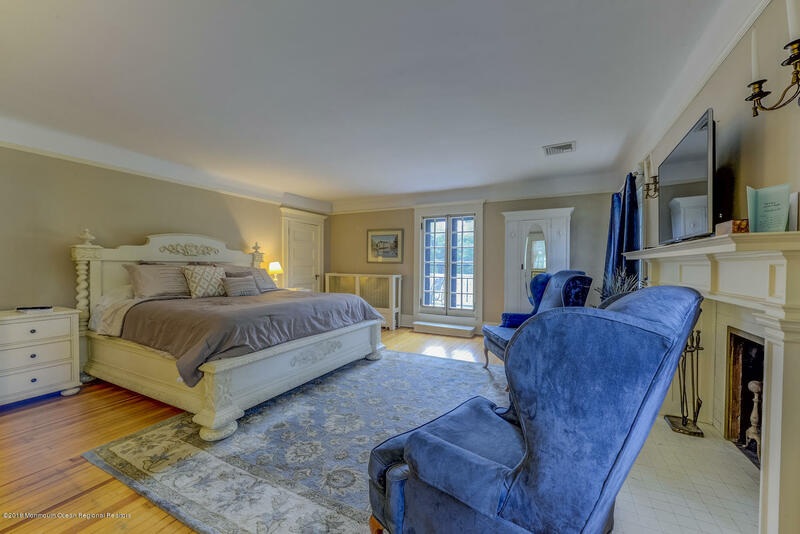 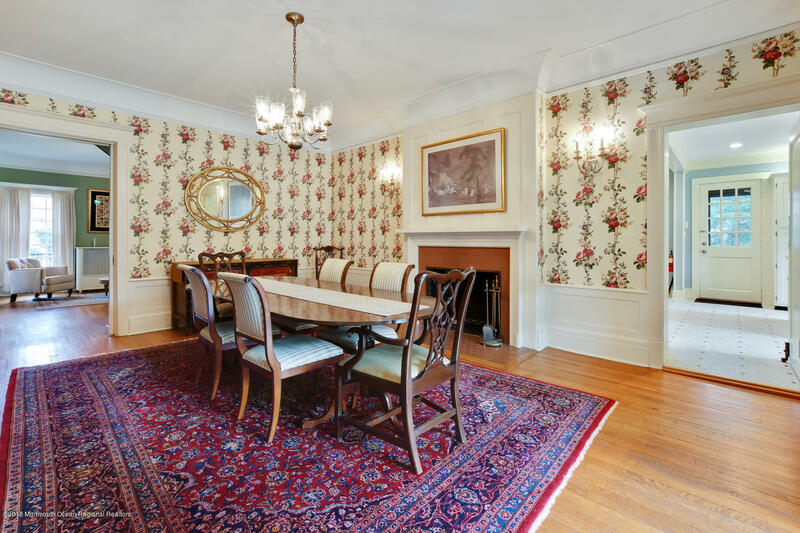 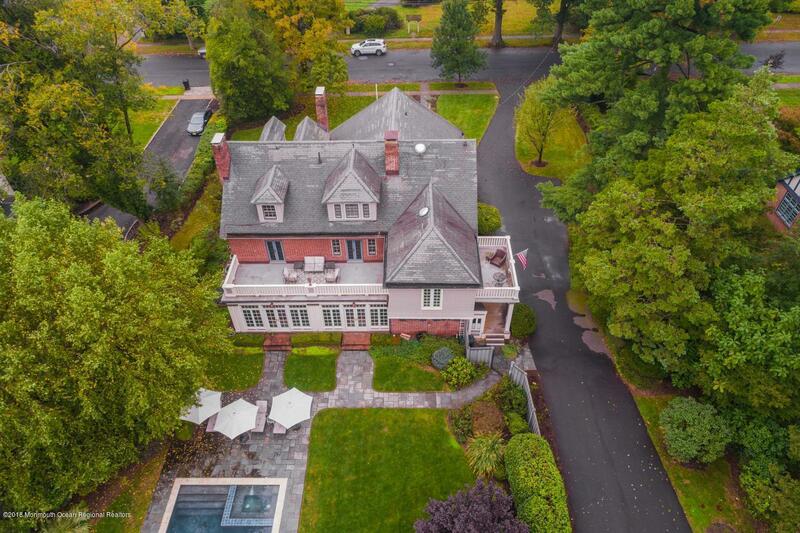 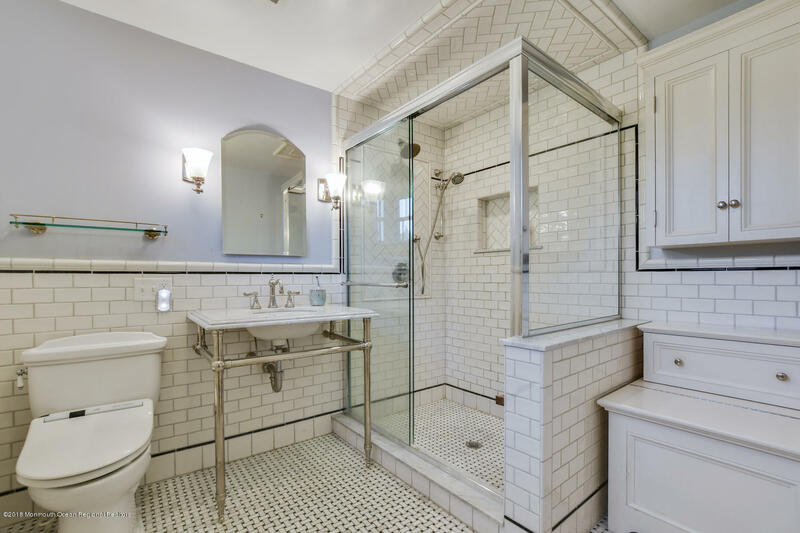 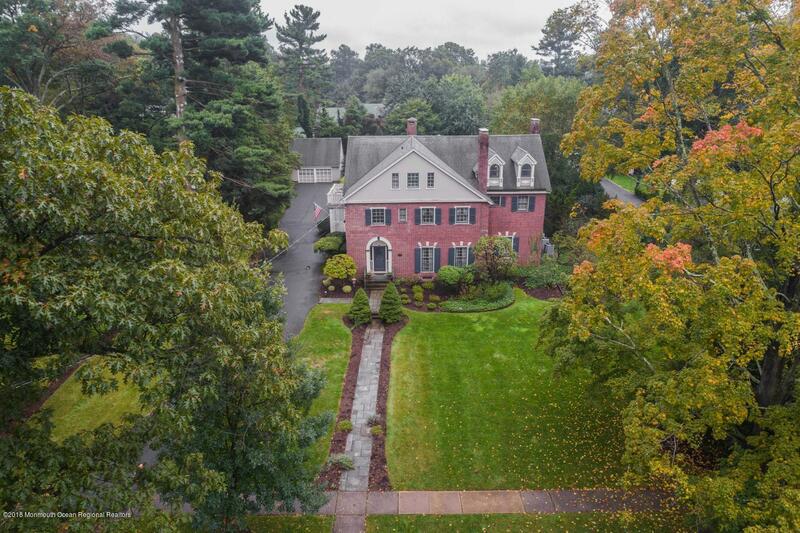 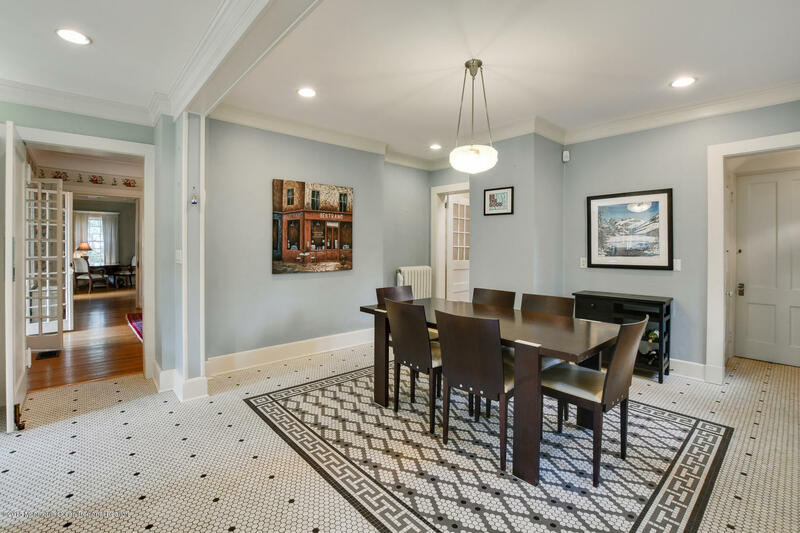 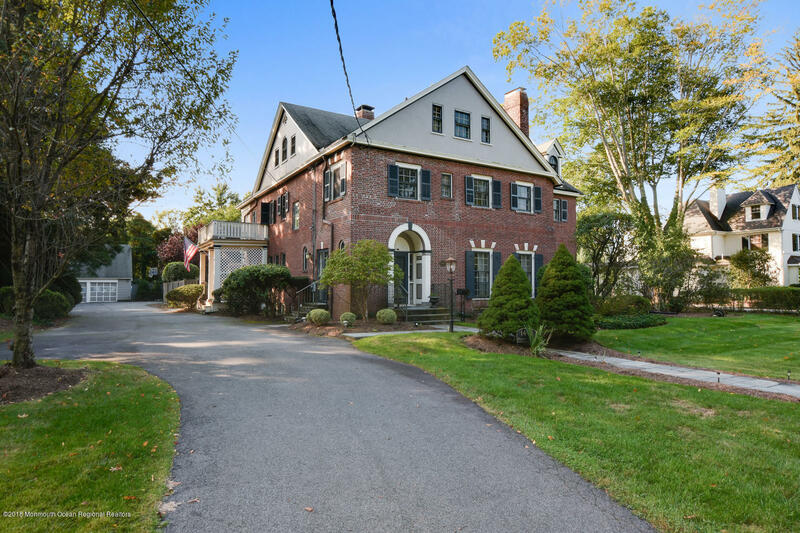 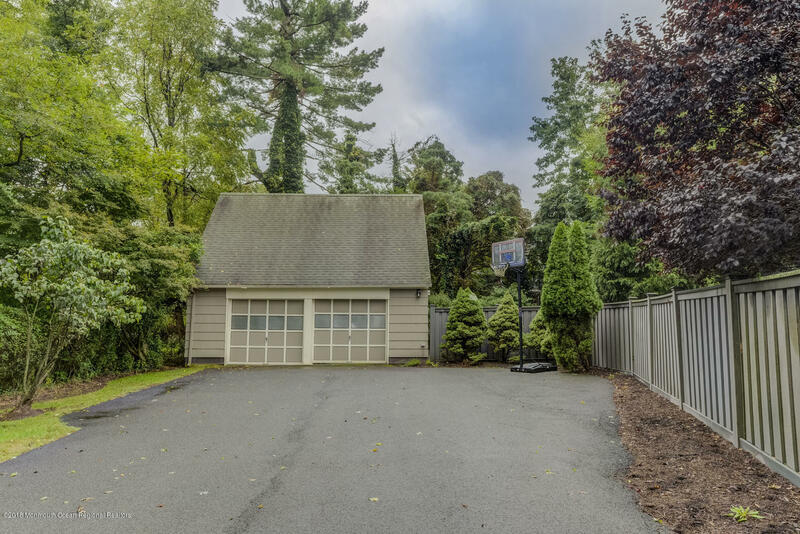 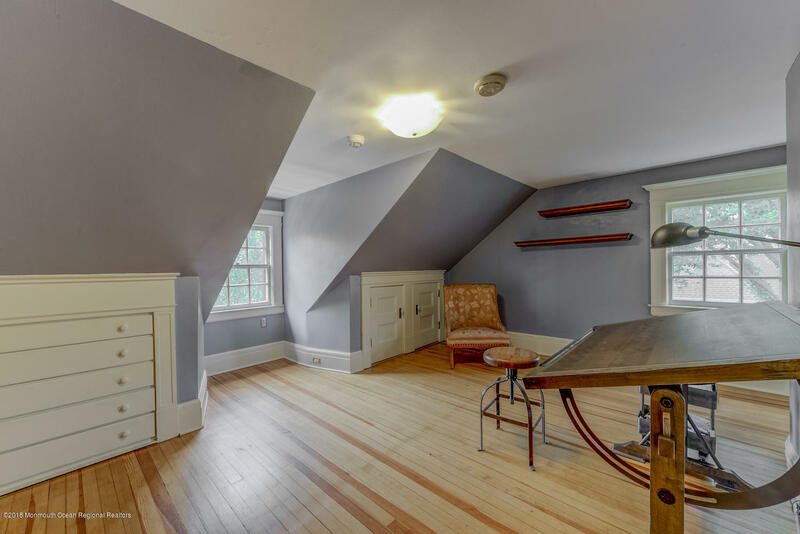 Stately updated 1913 Brick Colonial Revival home is located in the coveted Sleepy Hollow area. 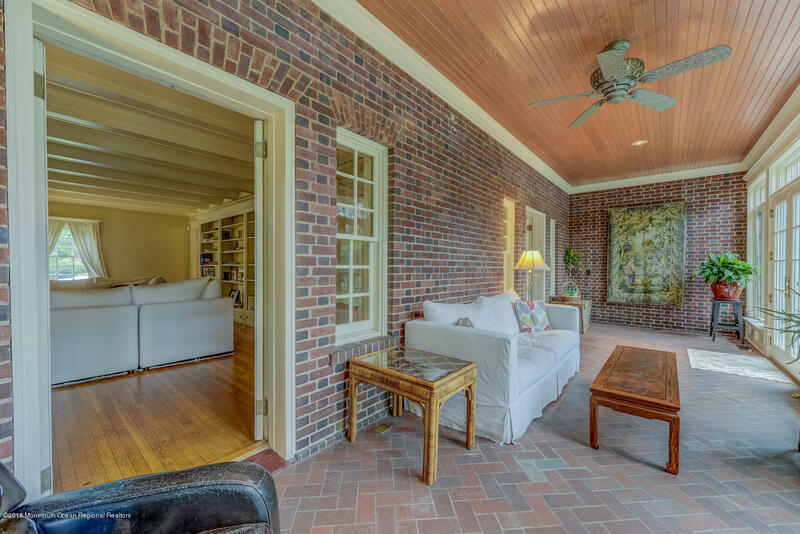 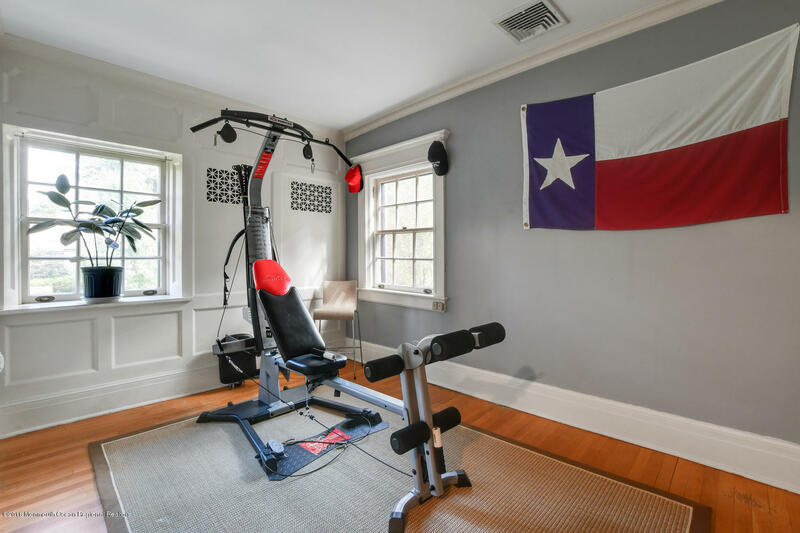 This spectacular home is approximately 6500 sq. 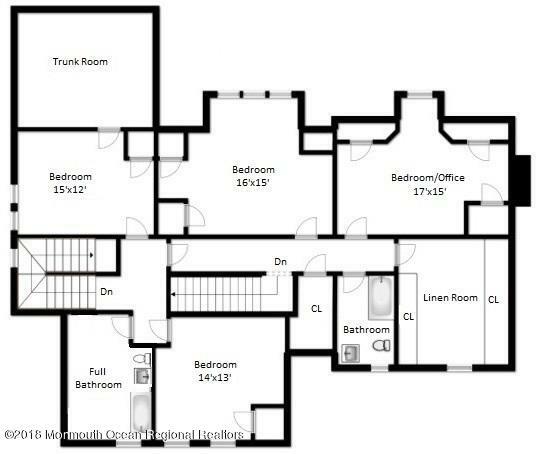 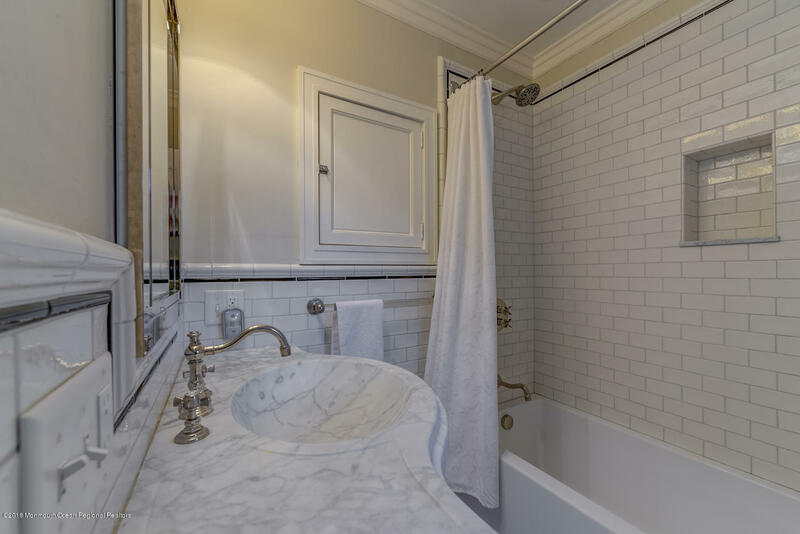 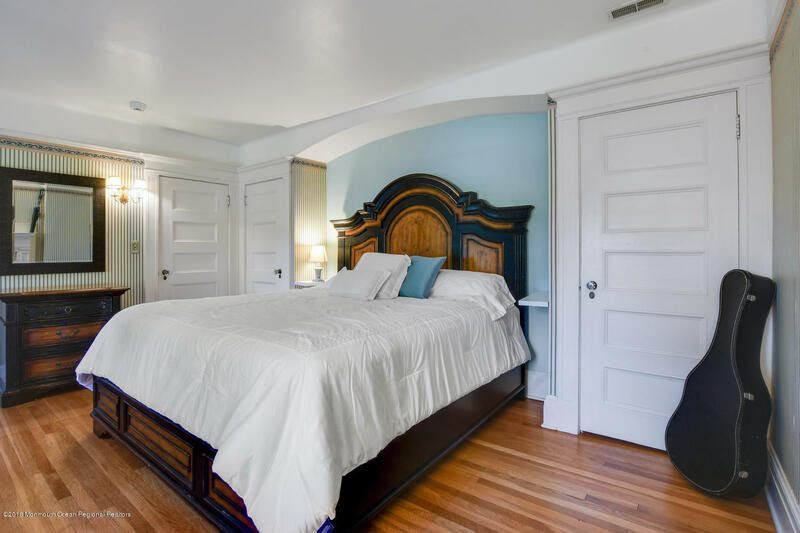 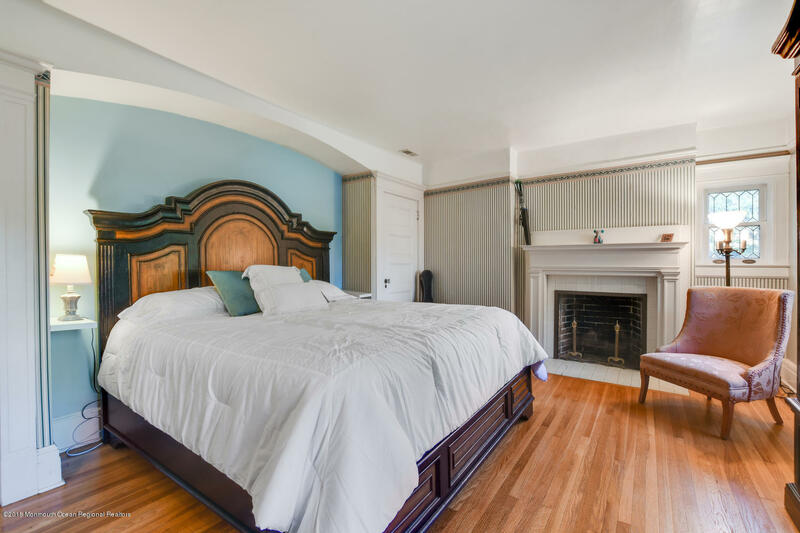 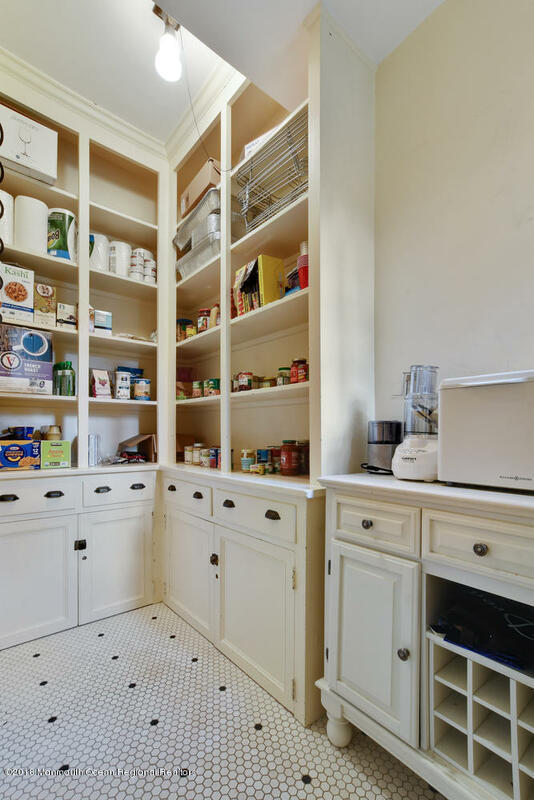 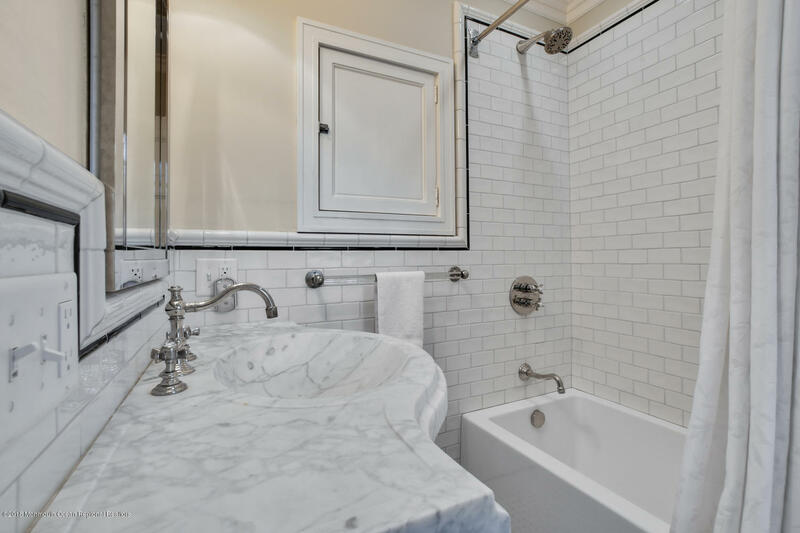 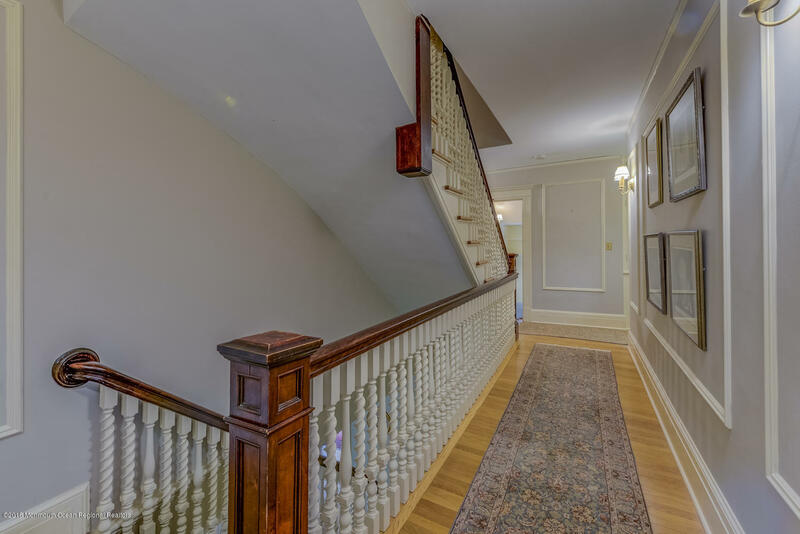 ft. of living, on 3 floors, that includes, 15 rooms; 8 Bedrooms, 3 with en-suite baths, 5 full baths, 2 powder rooms and 1- 1/4 bath. 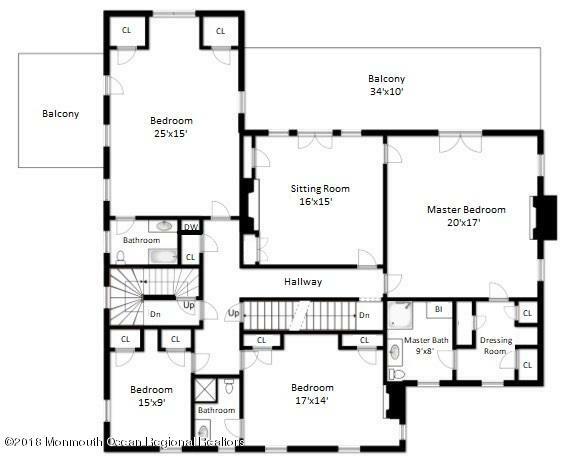 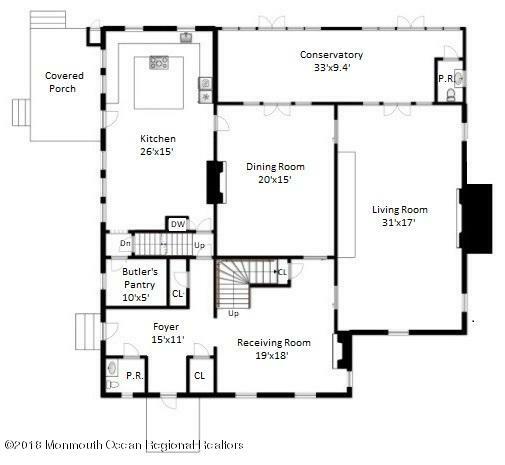 This Plainfield Architectural beauty is perfect for entertaining with it's grand living and dining areas. 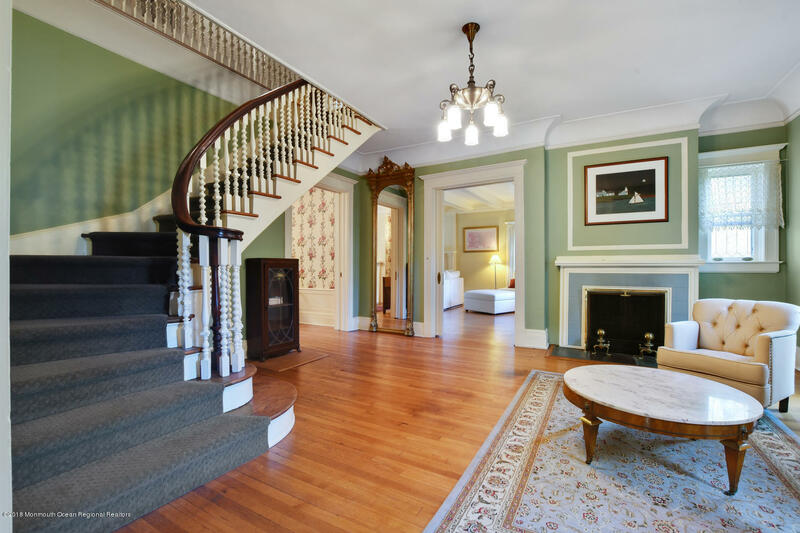 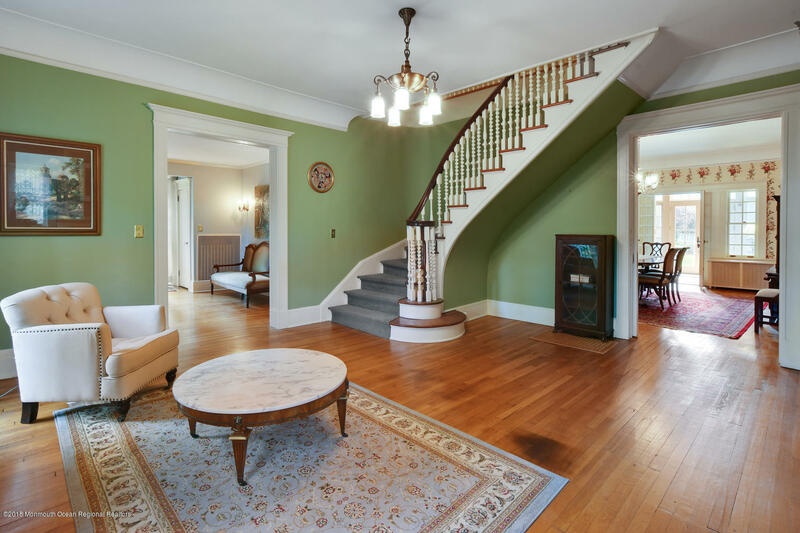 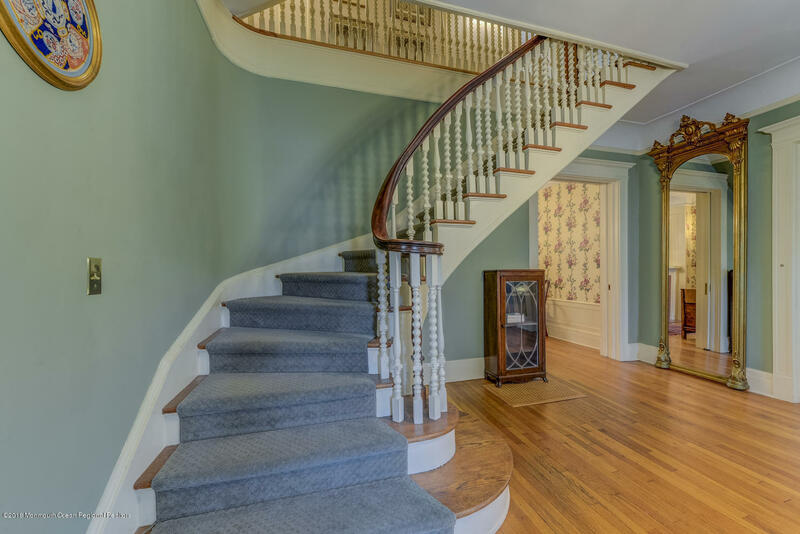 A large welcoming foyer leads to the receiving room with fireplace and a grand staircase. 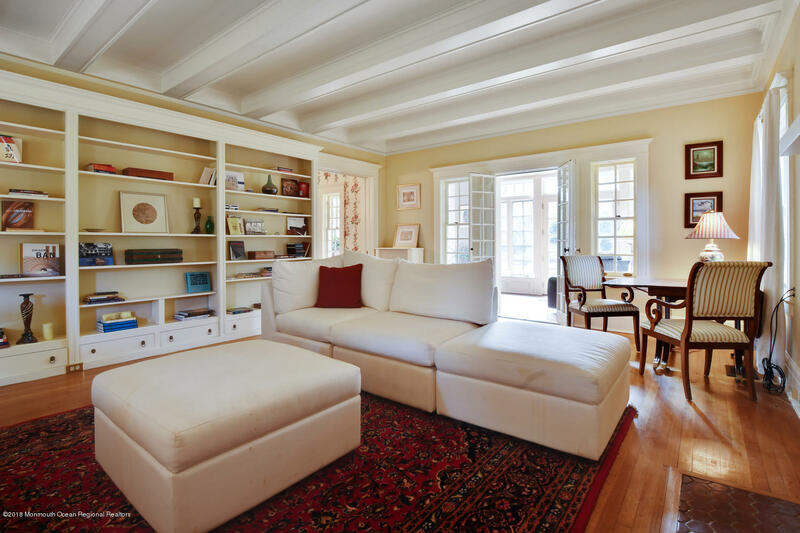 The huge living room features a gas fireplace, lovely built ins and French doors leading to the adjacent solarium surrounded by windows which provides for an amazing view of the professionally landscaped backyard, blue stone patio and the 18 x 44 Gunite saltwater pool, with hot tub.